It is no secret that Bayern Munich have been struggling of late. A sudden drop in form has the Bavarians scrambling in the league for points and hoping for easy matches in the Champions League. Do not let the most recent results fool you, Bayern are still very much in crisis. While four of the last five matches have produced victories, the playing style is still not up to par. Some have voiced their concerns that the team’s loss of form has less to do with the coach and more to do with the conservative transfer policy adopted by the bosses Karl-Heinz Rummenigge and Uli Hoeneß. During the 2018 summer transfer window Bayern managed to not spend a single euro, acquiring Leon Goretzka on a free and Serge Gnabry returning from a loan spell at Hoffenheim. Bayern were happy to let many players go, even with the small number of acquisitions. 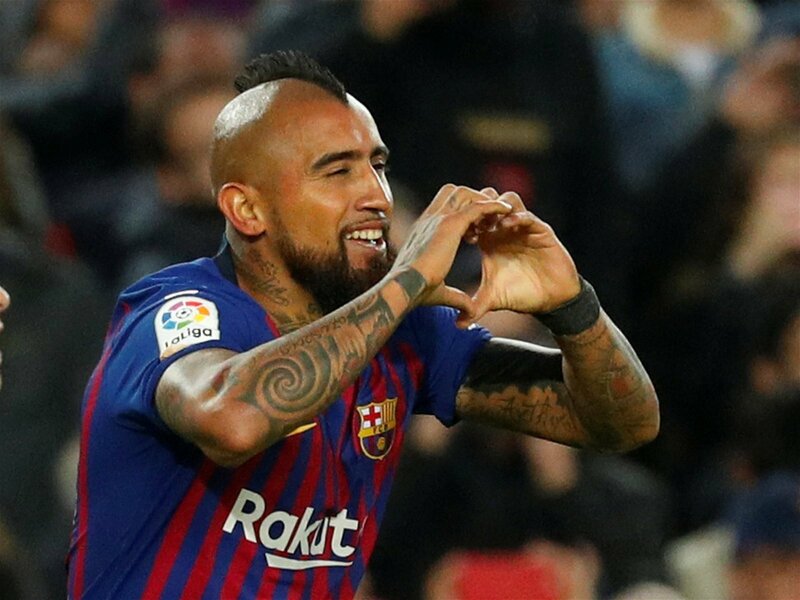 Arturo Vidal proved to be the most inexplicable release, with the Chilean now sitting glumly on the bench in Barcelona most of the time. It is exactly this type of player who Bayern are missing, now more than ever. Most recently, Thiago has joined the list of long-term injured players. Bayern’s largest problem is that this list is filled with key players, such as Corentin Tolisso (ACL and Meniscus tear) and Kingsley Coman (Torn Ankle Ligament), and now the Spaniard. As the injury list grows, Bayern’s already thin squad keeps getting smaller. Even with the rotation that Niko Kovac has employed, the squad is unable to compensate the losses across three competitions. The big question that has already set in barely 2 months after the start of the season is whether Bayern’s management have completely missed the mark with their lack of transfers. It is no secret that Bayern have never been the club to make massive, record-fee signings, but it is still uncharacteristic not be more active in the transfer market, especially when they have the capital to invest. The dip in form has also been attributed to the players being sent onto the pitch, namely Arjen Robben and Franck Ribery. The ageing wingers have both been cornerstones to success for the club in the last 10 years, but recent performances have many questioning whether both wingers are still of value to a club which is need of, and trying to start a reboot. Bayern’s recent encounter with fourth tier side SV Rödinghausen was a an all-round sloppy 2-1 win but fans had a bone to pick with Ribery’s performance. The Frenchman failed to get by his man on more than one occasion, making way for many to doubt whether he was even fit for the squad, let alone the first team. The Bayern bosses have long since said there was a need for a transition and a reboot of the squad, which has aged considerably since the successful period under Jupp Heynckes and Pep Guardiola. Judging by their activity, or lack thereof, in the transfer market, it’s time to question whether club is actually trying to transition or just stuck in limbo. Upon facing Group E whipping boys AEK Athens in the Champions League this evening, we might get some indication.